"Mobile Disco &/or Karaoke To Fit Your Party Needs"
I am a very professional mobile disco and/or karaoke unit. My core music is mainly 60s-70s-80s-90s-00s pop/party but I carry a very extensive music library which enables me to accommodate a variety of tastes and play both your and your guests' requests. I can cover most areas but this is down to travel costs and availability. My website will give you an insight into whether we are what you require and details of contact etc.. The equipment used is of a professional modern standard and is regularly upgraded. My pricing is competitive so give me a call or email and I will answer any other questions you may have. I specialise in weddings, birthdays or any other type of party, with many satisfied clients and venues to date with genuine feedback that can all be verified. I listen to you and play what you want - even your own playlist if required. My lighting setup is also professional grade and modern, using mainly LED and laser effects or retro light boxes if required for a more realistic old-school party disco. Always remember it's your party and don't compromise - check me or any DJ you hire thoroughly to make sure music and style is right! We professionals don't mind - it's better to say no than put a square peg in a round hole. Required by many venues, Nighthawk Mobile Disco & Karaoke has a current PLI policy with National Association of Disc Jockeys in the amount of £10 million. Also required by many venues, Nighthawk Mobile Disco & Karaoke has supplied satisfactory evidence of holding current PAT inspections of their equipment dated within the last 12 months. A Method Statement outlining Nighthawk Mobile Disco & Karaoke&apos;s Health & Safety procedure for setting up disco equipment has been provided. 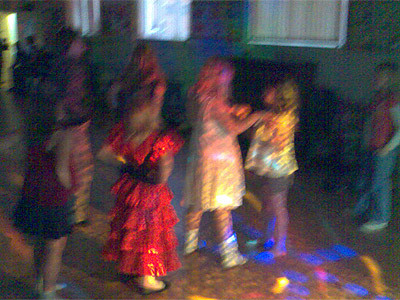 Nighthawk Mobile Disco & Karaoke has provided Risk Assessments undertaken at events sourced via needadisco.com, indicating that they can undertake these competently. 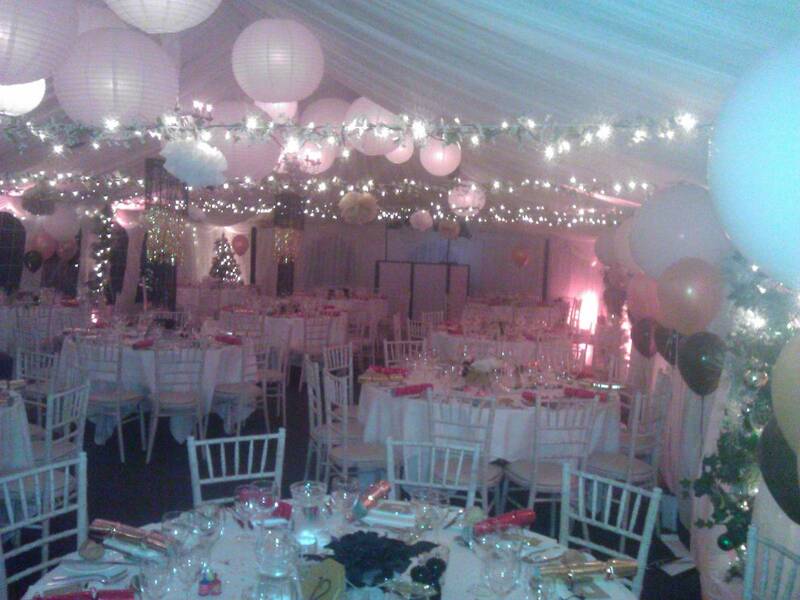 Why do people choose to book Nighthawk Mobile Disco & Karaoke? I liked his approach. He provided all the relevant information. "Bernie was fantastic for our End of Season Party for our Tractor Pulling Club... it was our first year of throwing a party and we will definitely will be doing it again next year and definitely hiring Nighthawk Disco! He played all the music we asked for! Fantastic, thank you Bernie for a brilliant evening "
"Thankyou for the wonderful feedback and making me feel welcome and really looking forward to next year." "A pleasure to work with. Bernie was professional and great fun. Much appreciated. " "Thankyou for the wonderful feedback and making me feel welcome." 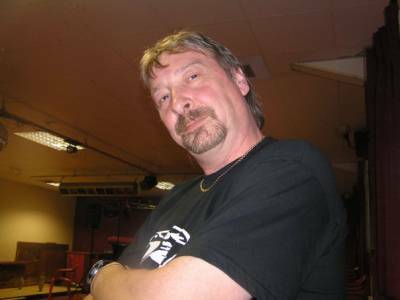 "Bernie was a fantastic DJ for our evening, he provided all different styles of music to suit the many ages we had at our party and everyone had a great time and a wonderful night. We Would highly recommend Bernie for anyone who wants a professional, fun and genuinely lovely DJ. Thank you so much for making our evening a delight! " "Thankyou for the wonderful feedback and making me feel welcome, hope I can help out again next year." "Great time had by all perfect for our fund raiser. Pete"
"Thank you so much for taking the time to respond and glad you all had a great time, many thanks again..."
"Bernie did a great job at my wife's surprise birthday party. I wouldn't hesitate to use his services again"
"Thank you and glad you all had a great night, also a great thank you for taking the time to leave feedback so other people have a independant view for their party entertainment.... Regards --- Bernie"
"Absoloutly fantastic would 100% recommend "
"Thank you for making me feel so welcome on your special day and you and your guests enjoyed the music.... "
"Bernie was an excellent DJ for our wedding. He was organised and polite. He played the songs we had chosen and was a joy to have as part of our big day." 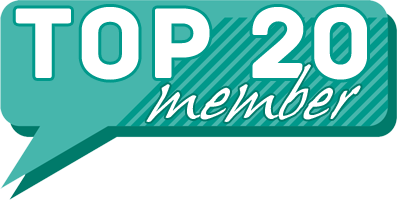 "Thank you so much for taking the time to provide feedback for me, I always try to become part of the party and be there for you, glad you had a great time and wish you all the best in the future. " "Bernie was very helpful for our event. He was easy to contact by both phone and email and was professional throughout. Was happy to help out with requests such as using the mic for announcements. " "Thank you so much for taking the time to revue and the great feedback, glad you all had a great night and I always try to help if I can. Thanks again -- Bernie"
"Bernie was great, played a good selection of music and was really friendly. Great value for money, would definitely recommend - thanks!" "Thank you so much and glad you had a great night and it even makes it more worthwhile with response's like this. Thank you so much - Bernie"
"Bernie was great from start to finish.I would highly recommend him for an event." "Thank you for taking the time to revue, glad you all had a great night and a brilliant birthday. Thanks again -- Bernie"
"Had a fantastic night thank you nighthawk! Would recommend to anyone." "Brilliant thank you for taking the time for the feedback, glad you all had a great night." "Bernie was absolutely great, my daughter and her friend (joint birthday party) had an amazing time and everybody enjoyed themselves. I would highly recommend Bernie for any future bookings A*"
"Hi and thank you for making the time and the great review, Happy birthday again to the girls and glad they all enjoyed themselves.... Thank you again ----- Bernie"
"Bernie was fantastic from the word Go. The contact was first class and the night itself surpassed all my expectations, which was down to the professionalism of Bernie. 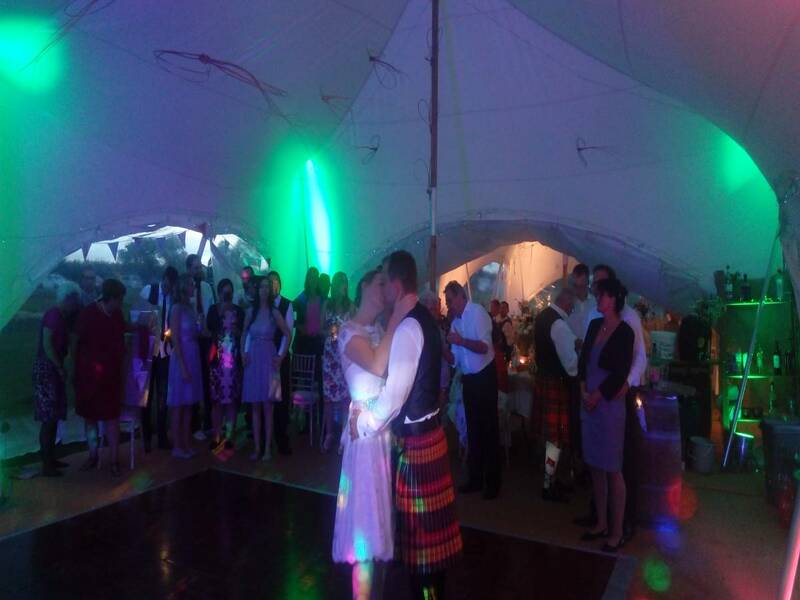 I have no hesitation in recommending Nighthawk Mobile Disco to anyone." "Thankyou so much for your great feedback and you had a great night, hopefully it does make a difference to help others looking for entertainment for their parties, thanks again. " "Bernie really made my night. Having had a previous party where the DJ ruined my night, I was so relieved to have found Bernie and I would definitely recommend him for anyone wanting a 60's night." "Thank you so much for the great response and really glad you all enjoyed your Birthday bash it what it's all about, good fun & party. " "Great!!! Really helped make it a special day." "Thank you so much and glad you had a great birthday party night, it makes it all worthwhile with responses like this. Regards - Bernie"
"Bernie's Nighhawk disco was the perfect choice for my daughter's wedding reception. The service Bernie provided was first class, friendly and extremely professional. He certainly made sure the reception was a real party. The bride loved it and so did the guests, old and young. Highly reecommend. Bernie, thanks again for a great event." "Many thanks for the great response, I always try my best to play the music you and your guests want to here and as many requests as possible, glad you all had a great time.. THANK YOU again." "Bernie was very warm, polite, and engaging. Would definately use him again well recommended." "Thank you for your warm words and would like to help at any future party, Many thanks." "I booked DJ Bernie for my friends Hen do and it was the best decision ever! DJ Bernie came to the rented accommodation, set up without a fuss and we surprised the hen with the ultimate house party. We requested songs, sang karaoke and danced the night away and was the perfect end to a great weekend. I would thoroughly recommend DJ Bernie, he was professional, polite and great entertainer." "Thank you so much for the glowing feedback, glad you all had a great time its what makes this work so great when you here words like these. 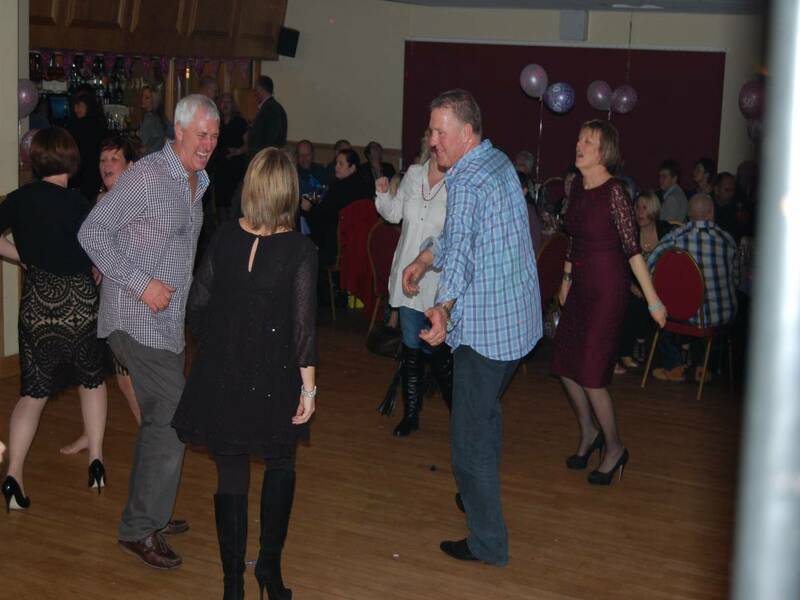 Thanks again Bernie"
"Bernie was a fantastic disco with a great range of songs that kept everyone on the dance floor! Lots of people at the party said they would hire him for their events, and I would definitely recommend him. Great value for money, and a special thanks to him as he came a long way to attend through a storm. It was a pleasure to have him there." "Thank you so much and glad you had a great night, it makes it even more worthwhile with response like this. Regards - Bernie"
"Bernie is a lovely man who is very professional. His choice in music kept the party going and he made it a fab evening. I would recommend him over n over again." "Thank you so much for your great response, glad you had a great time its what all us DJs try to give at all our parties a good time to all." "Bernie is a great guy and really friendly. He has lots of experience and it really shows in the way he organised his music to suit the crowd. He had everyone dancing at the end including the bar staff! I would highly recommend anyone to book Nighthawk for their party"
"Thank you so much for the great response, I am glad everyone had a great night and a good time --- Bernie"
"Bernie was professional and courteous. For a 90th birthday party, he gauged the family audience well and played a good selection of music. He ensured the correct version of a song was played by liaising with me prior to the event. He continued to check through the evening that all announcements were made (re the charity collection, food and ;happy birthday;) and he even let my Grandad sing! I would be happy to recommend him." "Thank you so much for the great feedback, I am so glad to have been a part of the birthday party and also in helping you raise funds for the RNLI charity. I am glad everyone had a good night. Thanks again Bernie." "Bernie was very approachable and accomodating to everything that we asked him to do and he was very helpful working along side a live band. His interaction with our family was great. The party was a big success." "Thank you very much and glad everyone had a good time." 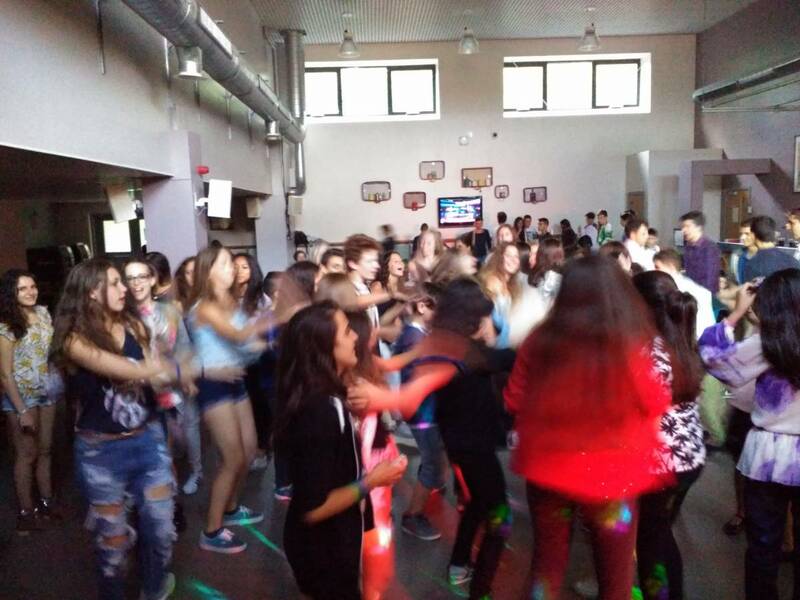 "Excellent - the disco was amazing and have only heard good remarks. Would definitely use Nighthawk again. Fantastic value for money. Was a pleasure to have you involved in the night. Played requests people asked for on the night. If anyone is considering using Nighthawk you will not be disappointed! 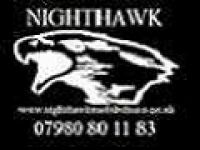 A fantastic"
"Thank you - I am glad everyone had a great time"
"Friendly - great with the kids"
Nighthawk Mobile Disco & Karaoke also offers a range of additional party services not directly linked to musical entertainment. Please note that needadisco.com has no editorial control over these images which are stored on flickr.com. If you have any concerns about what you see below, for example potential copyright infringement or unsuitable content, you should take this up with Nighthawk Mobile Disco & Karaoke directly using the Contact section below, or else you may alert flickr.com directly quoting "set number 72157629904861317". Friendly, approachable, old enough to know, young enough to care - ask and you get! If you are contacting Nighthawk Mobile Disco & Karaoke about an event, it's always a good idea to include the DATE, LOCATION, EVENT TYPE, AGE GROUP and TIMINGS to speed things up!